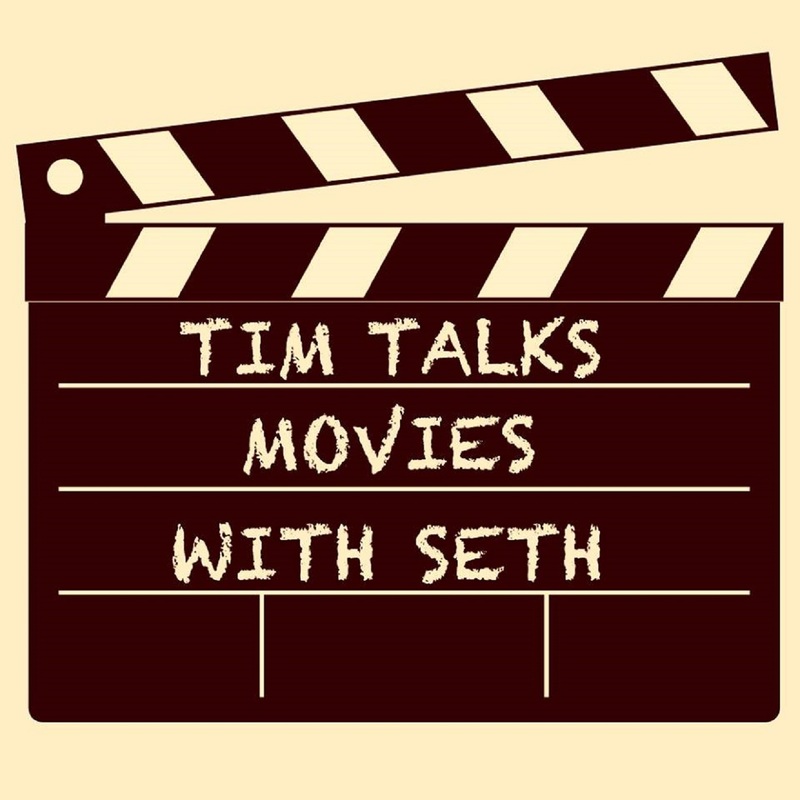 Things get heated on this week's episode of Tim Talks Movies with Seth. First Tim brings the most debated Amazon One Star Review to date. Will the podcast ever be made right again? 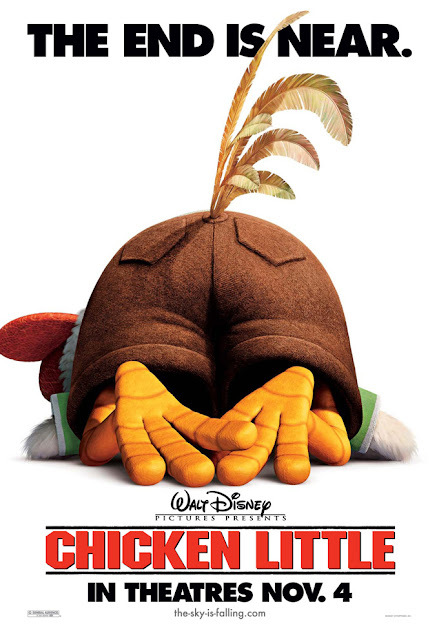 Tim and Seth then get into this week's Disney movie, Chicken Little. What are your thoughts on this modern classic?